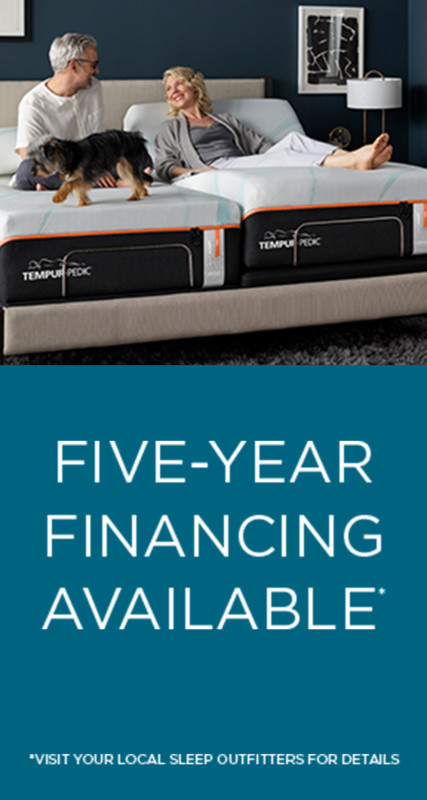 WHY TEMPUR-PEDIC ®? BETTER SLEEP. 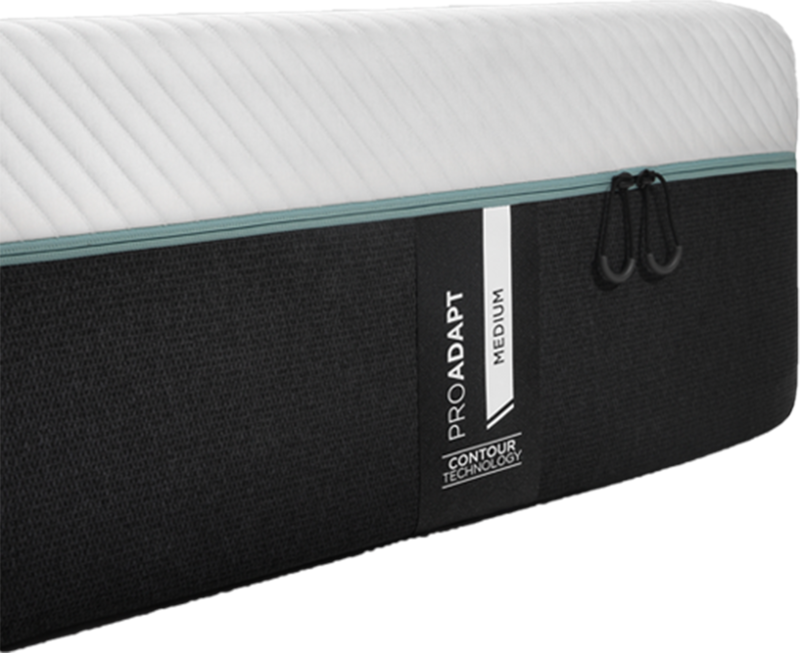 Tempur-Pedic ® mattresses dramatically reduce motion transfer between you and your partner while adapting and conforming to your body's unique needs throughout the night. So you fall asleep faster, stay asleep longer-and wake up feeling rejuvenated. 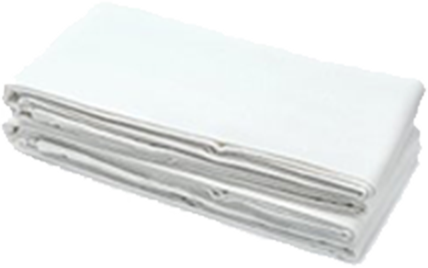 TEMPUR-ES ® creates a softer feel that works in combination with other layers to support and relax. The technology that started it all, redesigned for today. 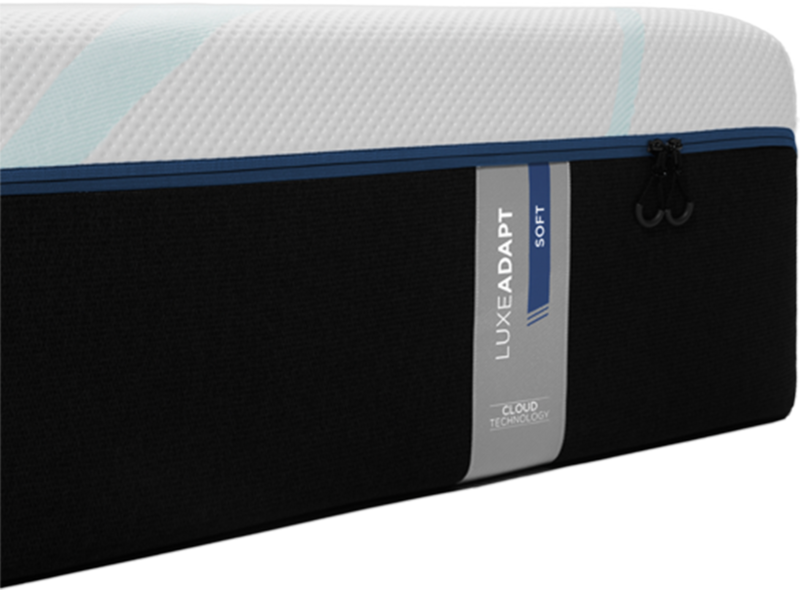 Two layers of premium Tempur ® Material continually adapt and conform to your body's changing needs throughout the night. Original TEMPUR ® Material creates a highly adapting, body-hugging feel for truly personalized support. 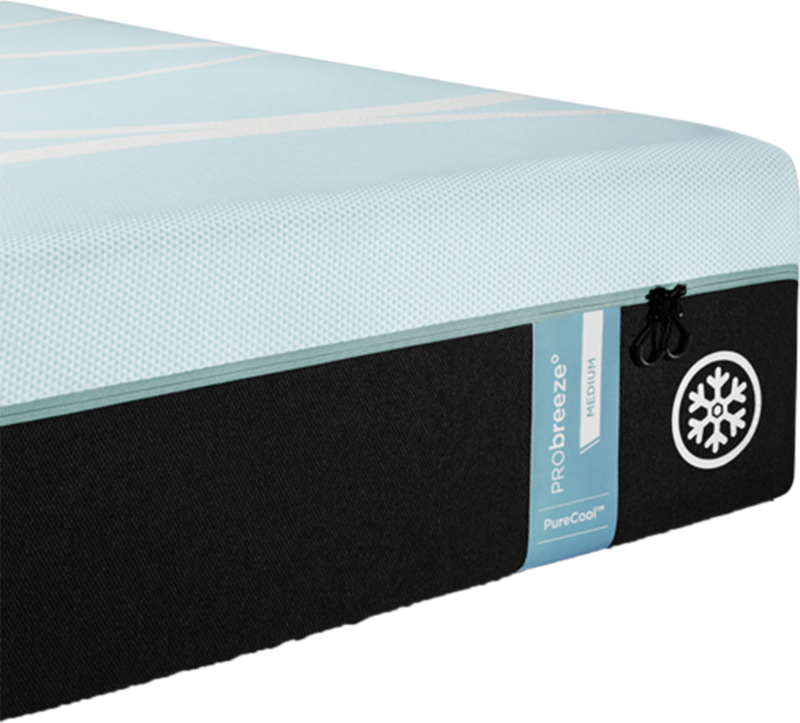 Exclusive PureCool+ ™ Phase Change Material absorbs excess heat while you fall asleep. 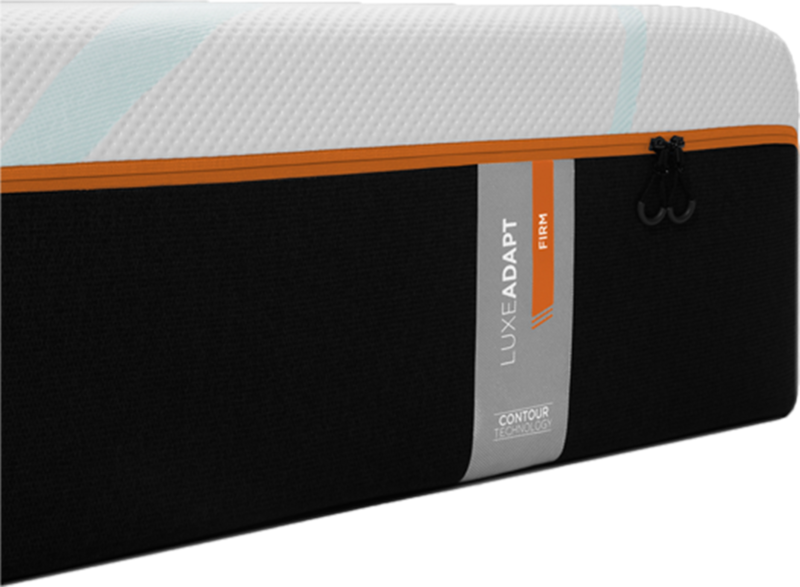 Plus, TEMPUR-CM+ ™ combined with Ventilated TEMPUR-APR ® provide next-level airflow and maximum pressure relief throughout the night. 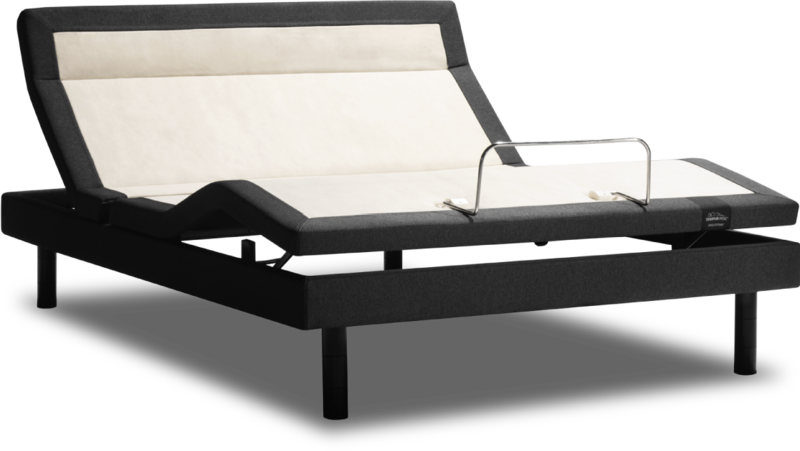 Tempur-Pedic's lineup of premium power bases lets you put yourself in the best position to sleep, sit, read, work or watch TV.